Parties facing the breakdown of their marriage have many options. Mediation is a timely and cost-effective tool in many divorce proceedings. The parties can litigate areas of disagreement before a Judge. This litigation frequently requires compliance with various rules, codes, statutes and case authorities which creates an expensive and time consuming endeavor. Litigation is conducted in the open public court room and the written claims and arguments are filed in publicly available court files. Many parties are increasingly seeking to resolve their disputes through confidential mediation. 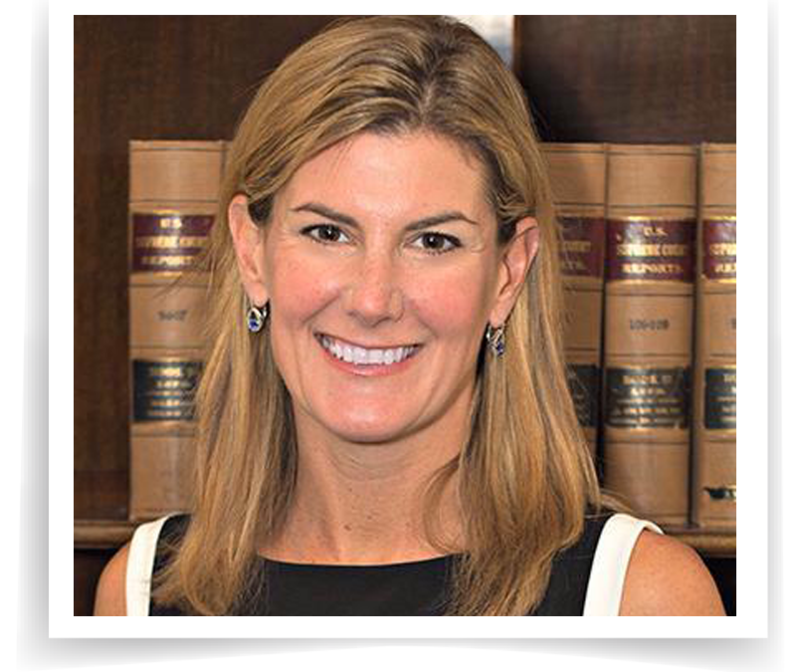 Elizabeth Dodd has been successfully practicing and mediating divorce and family law issues in the Louisville area for many years. This extensive experience provides the legal and practical foundation to assist husbands and wives to arrive at agreements which enable them to chart the course of their future. Finding mutually acceptable resolution to support, property and custodial issues eases the emotional and financial burden of completing the divorce process.